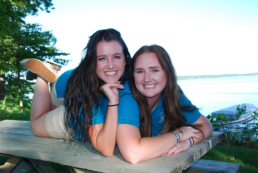 Work at White Birch Lodge | The best summer job ever! The Best Summer Job of Your Life! 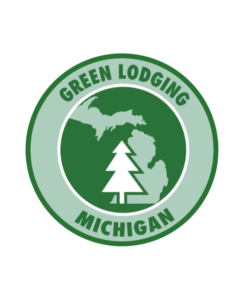 Spend a summer on beautiful Elk Lake in charming Elk Rapids, Michigan creating unforgettable memories for families and yourself! 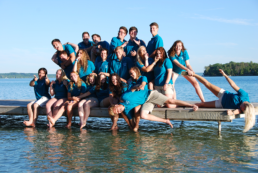 We carefully select a group of energetic and positive college-aged individuals every summer for a fun-filled season at White Birch Lodge. 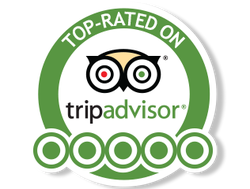 We love and depend on our “staffers” as much as our guests do! Our staff works hard serving guests with a smile, but often it doesn’t feel like work at all! Responsibilities range from foodservice to watersports instruction. The Staff Directors organize a variety of events and activities for the staff, and during breaks and days off, staffers often explore the Northern Michigan area, floating down rivers, hiking, going to other beaches, exploring and shopping in Traverse City, riding bikes to town, or simply chilling and relaxing at the Lodge like a guest! 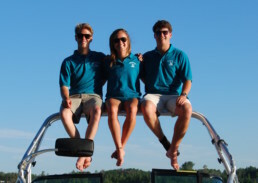 Past “staffers” rave about their summers at the Lodge and often make lifelong friends from their summers Up North. We’ve even had some staffers meet during the summer and end up getting married! We can’t think of a better way to spend a summer than by doing good on the shores of crystal clear Elk Lake. Join us! If you are interested in applying for the upcoming Summer 2019 season, click on the below button. You can also email staffdirectors@gmail.com with any questions about the gig before you apply! Best of luck! 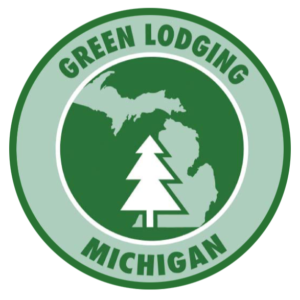 Note: If you are interested in a cooking or housekeeping position for the summer months (June through August), please contact our office and note that you are interested.